If we could learn one thing from dogs, it is to learn to enjoy the little things in life. Is it as simple as stopping to smell every blade of grass? Or finding joy in a tennis ball flying through the air? Chubbs will show you how to love life for the little things. He adores chasing balls, then settling down for all kinds of love. Once you've earned his trust, Chubb's fun loving personality really begins to shine. 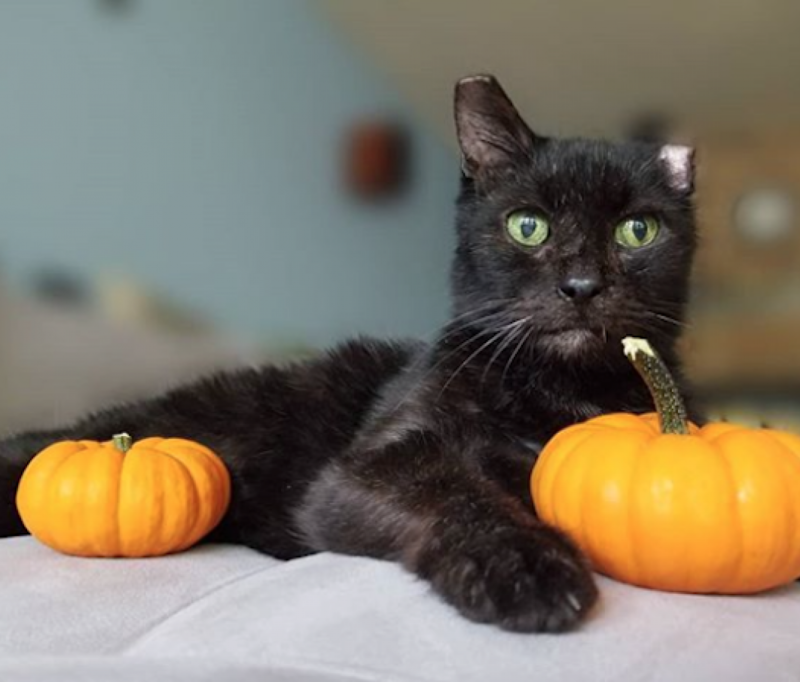 He'll let you rub his speckled belly and rub his soft ears, and he's not above telling you that you are not nearly finished with the belly rubs should you stop too soon! Each and every day, Chubbs finds something else to enjoy. Maybe it's learning a new trick like place or a new tree he's never sniffed before but he teaches us to always stop and find the joy. If you want to find the way to Chubb's heart, it's definitely through his stomach. He'll roll out his whole bag of tricks for a delicious treat. First a sit where his little bottom starts wiggling. Then a paw, oh, wait the other paw too just in case! Then he'll show off by plopping into a down and crawling forward until his frog legs are stretched out behind him. You'll quickly be handing out the treats with each new trick! This smart pup is also thriving in APA! 's Total Obedience Program. The Total Obedience Program (TOP) is modeled after the AKC's Canine Good Citizen (CGC) test. As a TOP dog, Chubbs has a personalized training plan and works with a volunteer trainer several times a week to help him learn the skills to become the best dog he can be! Chubbs is learning skills like sit and down, walking nicely on leash, sitting calmly when approached by strangers or other dogs, staying in a sit or down until told "free," coming when called and "Place", which means he will go to a specific place in your home on command. 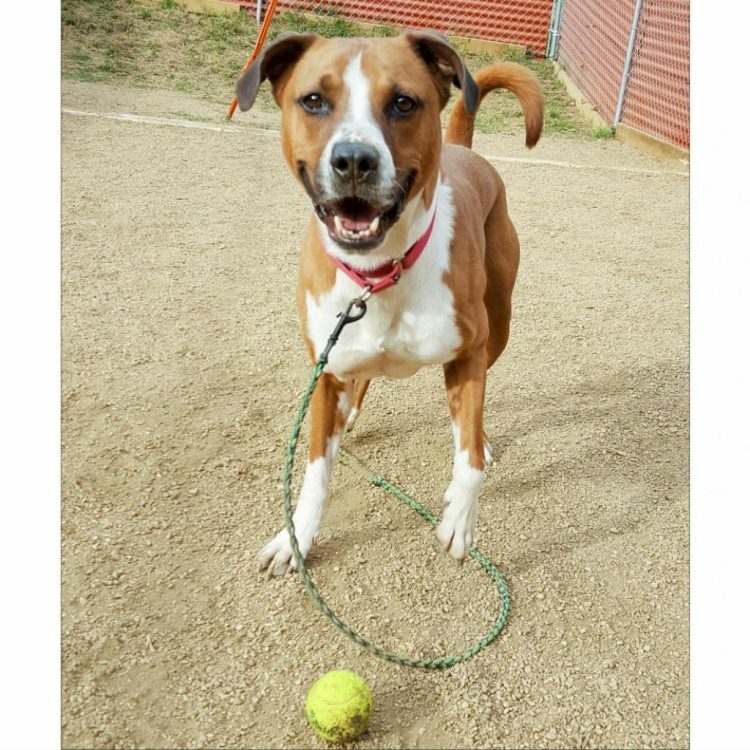 If you would like to play and cuddle to your heart's content with an appreciative, happy, goofy, adorable, wonderful dog who would like nothing more than to be yours forever, come meet Chubbs! 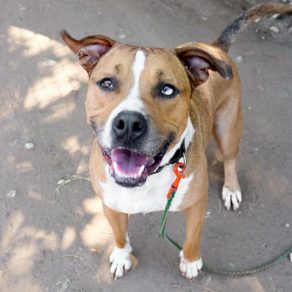 I saw Chubbs (https://www.austinpetsalive.org/adopt/dogs/apa-a-40580) on the Austin Pets Alive! website and would like to request more information.